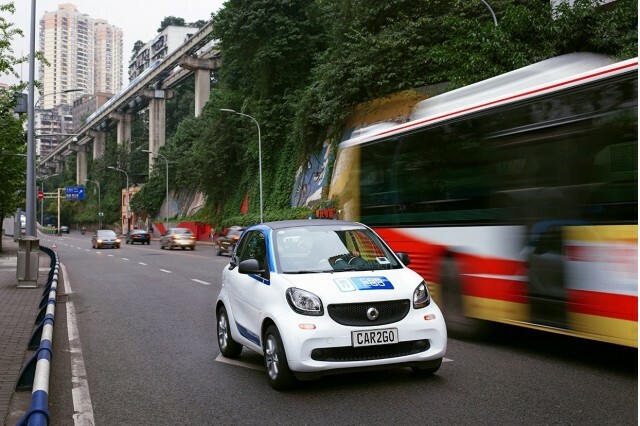 Daimler's Car2Go carsharing service recently expanded to China, and it's already proving very popular there. 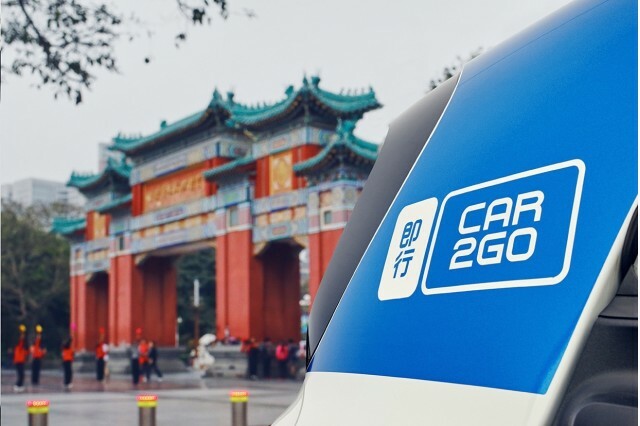 Car2Go has steadily grown to serve 29 North American and European cities over the past five years, and it just added the Chinese city of Chongqing to its network. 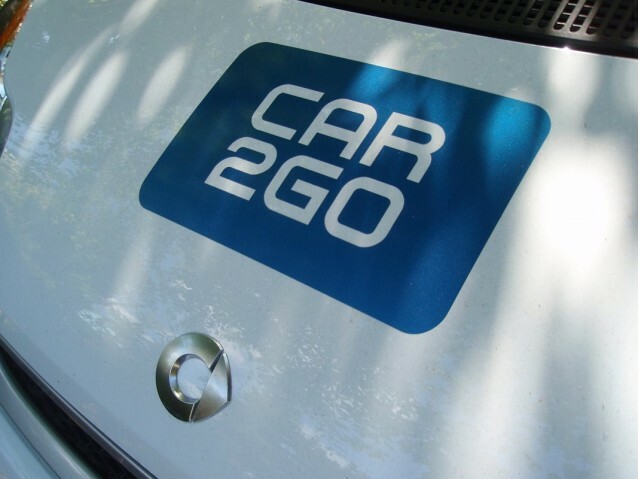 After operating there for less than two months, Car2Go already has more than 78,000 registered users, Daimler says. There have been more than 40,000 rentals over that time—equivalent to someone renting one of the 400 Smart Fortwo hatchbacks stationed in Chongqing every 1.7 minutes. The cars are spread out over 60 square kilometers (37.2 square miles) of the central part of Chongqing, located in the southwest of China. The city boasts a population of around 30 million people. Chongqing likely represents the most successful launch for Car2Go so far. For comparison, Seattle now has around 78,000 Car2Go users, but the service has operated there since December 2012. Vancouver has the most Car2Go users of any city in the world, with more than 108,000. It passed the 100,000-user mark in February, almost five years after Car2Go first arrived in the Canadian city in June 2011. Car2Go currently operates in nine U.S. and four Canadian cities, totaling 695,000 users among them. 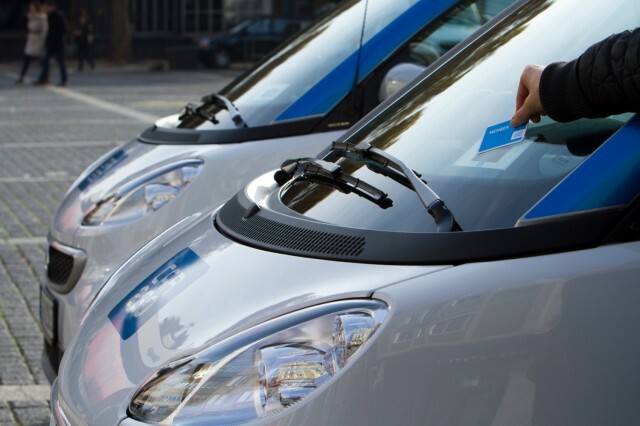 In Europe, Car2Go is located in 15 cities spread across six countries, with 793,000 users. Chongqing is currently Car2Go's only Asian location, but China could prove to be a lucrative long-term market for the carsharing service. Chinese consumers' appetite for cars—China has been the world's largest new-car market for several years—may face limits due to government concerns over air pollution and traffic congestion. It may also help Chinese consumers stay mobile in the face of restrictions on new-car registrations enacted in certain cities as a way to combat pollution. Last month, LeEco—the electronics company backing U.S. electric-car startup Faraday Future—publicly launched an electric-car sharing service called LeShare. That service will start with 300 electric cars in Beijing, but LeEco hopes to expand to 3,000 cars by the end of the year, operating in seven cities, according to China Daily. As in the U.S., though, carsharing services in China must compete with ridesharing services, where users hail a car via a smartphone app rather than driving themselves. Didi Chuxing, China's largest ridesharing service, announced last month that it had accepted a $1 billion investment from Apple.